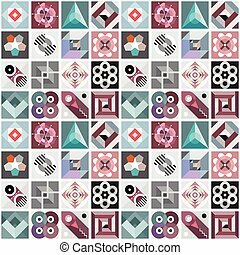 Abstract geometric vector seamless pattern. 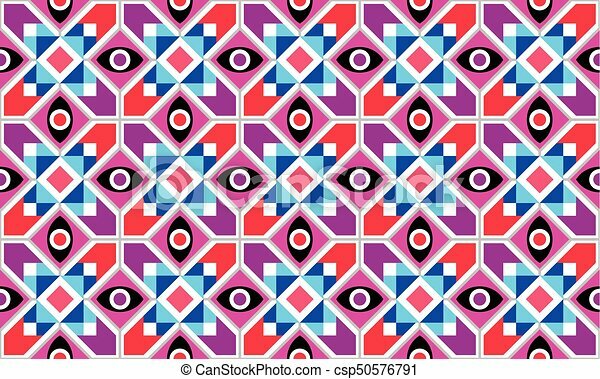 Abstract geometric pattern vector seamless background, ethnic style. 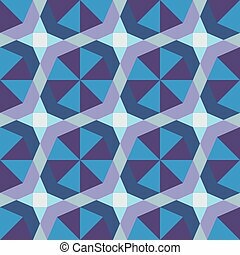 Abstract geometric vector seamless pattern. 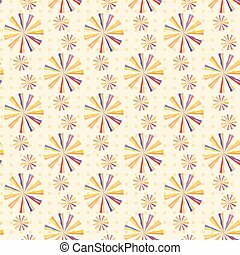 Gold vintage background. 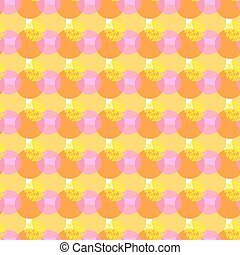 Floral decorative baroque style flowers with circles, round shapes. 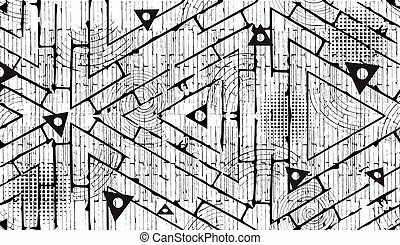 Ornamental modern design. 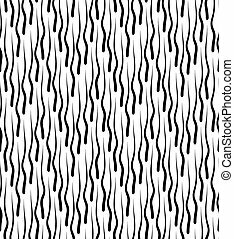 Ornate patterned texture. 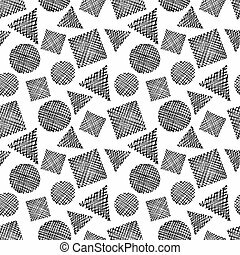 Abstract geometric vector seamless pattern. 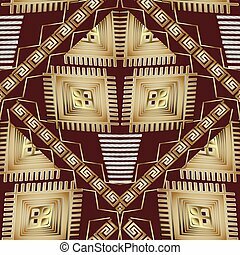 Black gold ethnic background. 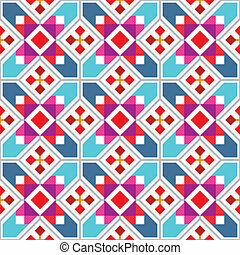 Tribe geometric shapes, figures, rhombus, zigzag, squares, meander, greek key ancient ornaments. 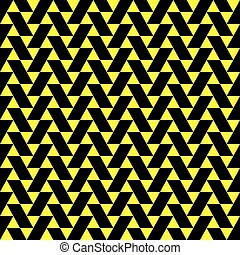 Modern tribal wallpaper. 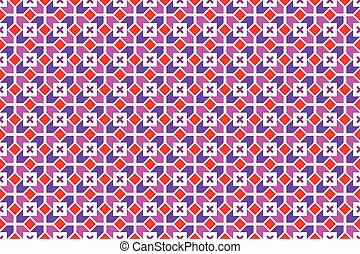 Abstract geometric vector seamless pattern. 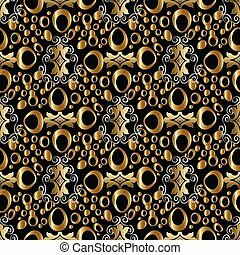 Black gold ethnic background. 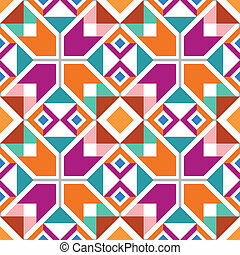 Aztec style tribe shapes, figures, rhombus, zigzag, squares, meander, greek key, ancient ornaments. 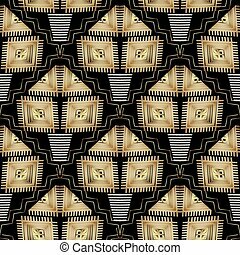 Modern tribal wallpaper. 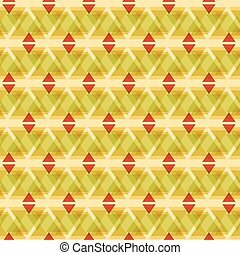 Vector geometric pattern seamless background. 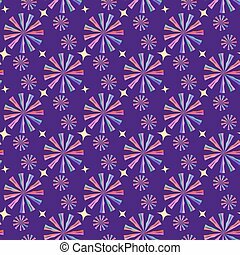 Decorative wallpaper. 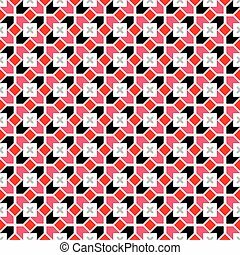 Vector geometric pattern seamless background. 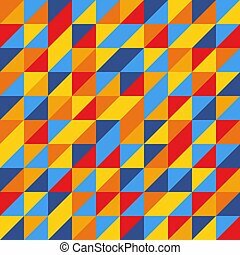 Abstract geometric seamless vector background. 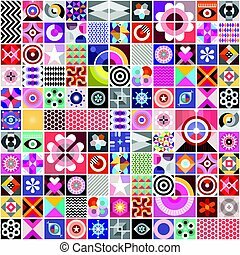 Composition of various geometric patterns and shapes. 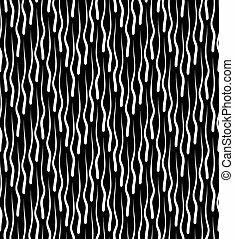 Abstract pattern vector background. 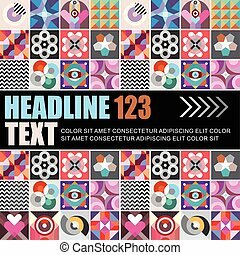 Composition of various decorative patterns with place for text. 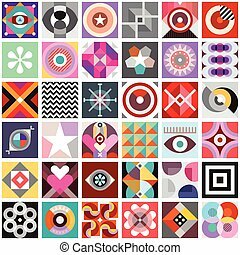 Composition of abstract geometric patterns. 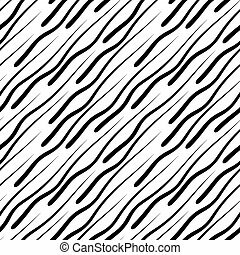 Vector seamless background. 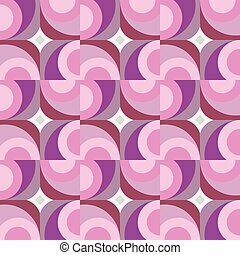 Abstract geometric patterns seamless vector background. 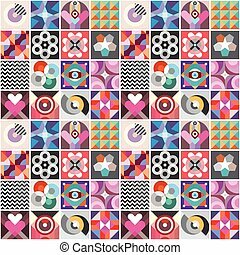 Decorative composition of various colorful shapes. 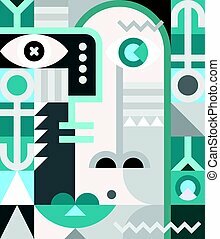 Abstract geometric portrait vector illustration. 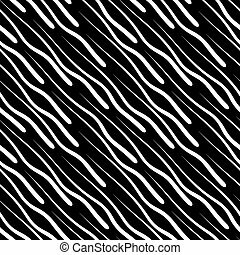 Abstract pattern vector background. 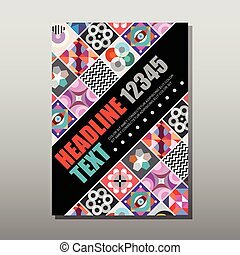 Brochure, flyer design, layout template with place for text. 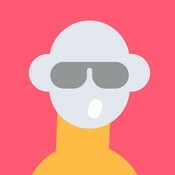 Mockup proportional size A4, front page. 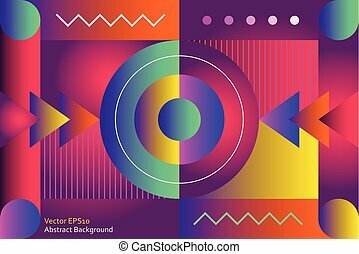 Decorative vector background with abstract pattern, colorful template design. 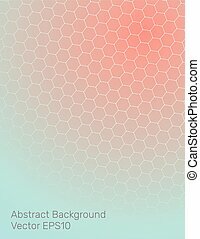 Abstract background vector template, colorful gradient design with net pattern.